The perfect start to your marriage, anniversary or special occasion begins here. 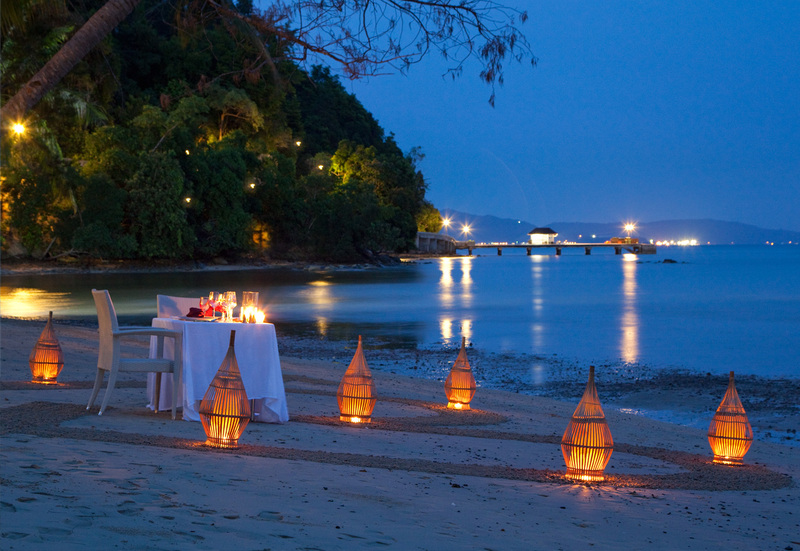 At Gaya Island Resort, we help you create memories to savour not just for the moment, but for a lifetime. Celebrate your union with the indulgent Signature Couple's Spa, embark on a private yacht charter or simply dine on a private beach under a blanket of stars. Every year the indigenous people of Sabah offer their thanksgiving for a bountiful harvest to the revered rice spirit Bambaazon during the Tadau Kaamatan or Harvest Festival, during which traditional ceremonies are observed. Among them is the Unduk Ngadau, a beauty pageant to crown the Harvest Queen, and Papakang – The Odyssey of Seven Brothers, chronicling the journey of the youngest son of the village chief in Nunuk Ragang. Our Couple's experience pays tribute to these legends and the honoured element of rice. 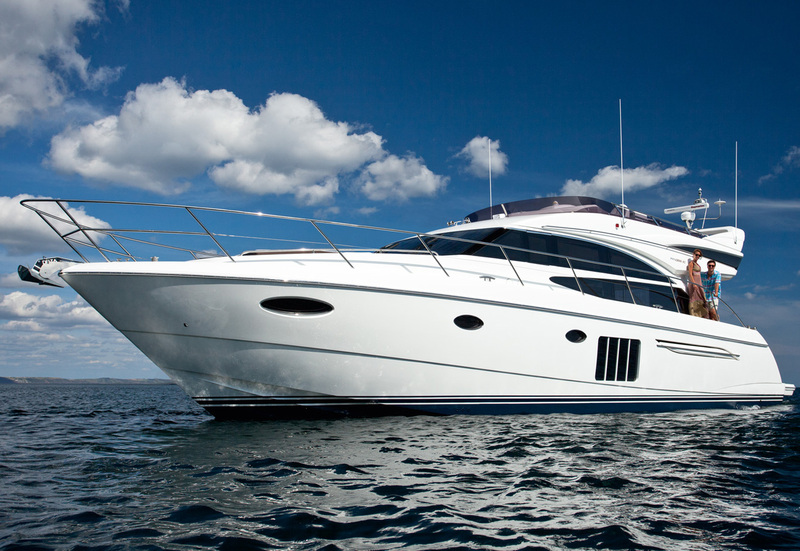 Experience the romance and exhilaration of sailing over sparkling emerald seas, on the resort's 64-foot private luxury yacht, manned by our experienced crew. Moor at quiet bays and explore the surrounding islands of the marine park or beyond. Regardless of whether you opt for a cruise to nowhere or onwards to a specific destination, organise a wedding onboard or a private dinner out in the open seas, this would be an unforgettable experience to treasure. Breathtaking vistas, verdant greenery, waves crashing on the shore, or fresh, salty air to whet the appetite make our private dining experiences a treat for all the senses. Every dining experience is a unique culinary adventure waiting to be explored with indelible memories to treasure for a lifetime.